After being around for almost 60 years, Disneyland has come to hold thousands of secrets and stories. 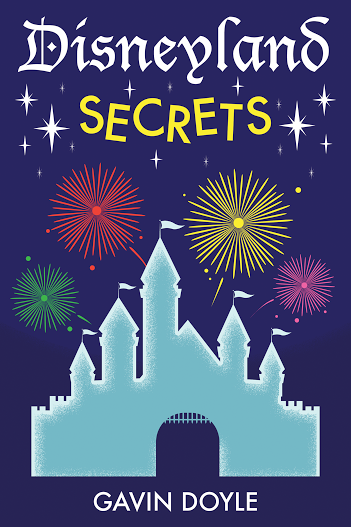 In my new book, Disneyland Secrets: A Grand Tour of Disneyland’s Hidden Details, I aim to share some of these stories behind the park that we all love so much. These historically based tales were collected from Disney Cast Members, our interviews with Imagineers, research in other Disneyland history books, and time spent roaming the park. What’s up with the Jewish menorah on Main Street? Why is there a fake book called “Walt & You” at City Hall? Where can you find a Lego figure inside of the park? All of these questions and more than 100 more will be answered in our new book Disneyland Secrets. We have received incredible feedback from all of the people who joined our Disney Dose Founder’s Club and have already read the book. 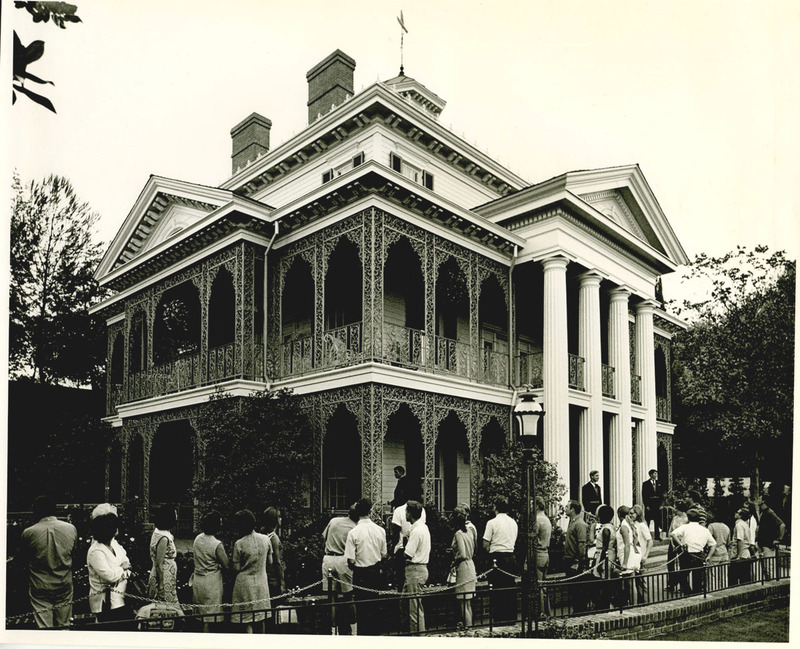 Many of our club members raved about the way the book made their visit to Disneyland much more enjoyable because of the details they began to notice around them. But, don’t take it from me, here are some early reviews from our Disney Dose Founder’s Club Members. We will be giving away exclusive bonuses to those who purchase the book and then submit their receipt number to us at DisneyDose.com/book. These bonuses are worth more than $50 and include access to all electronic copies of the book, bonus secrets we are preparing for our next book, and early access to all future Disney Dose products. As a final assurance and guarantee: I promise that if you don’t love the book, we will buy it back from you. We are proud to support the Make a Wish Foundation with each purchase of the book. Fifteen percent of the profit from each purchase will be donated to help make the dreams of children with life threatening diseases come true. Thank you to everyone who has supported us and has already left reviews on Amazon. The Disney Dose Founder’s Club and our other supporters throughout the Disneyland fan community have been invaluable in launching the book and discovering all of the secrets within. The book is now available in paperback and on Kindle. I just purchased the book. I’ve been looking forward to reading this since you first announced that it was coming out! Congratulations! Thank you for purchasing Julie. I am so excited to share the book with you. Fun, informative book full of interesting tidbits about Disneyland. Something you will want to read more than once and definitely right before you go to Disneyland! So happy that you enjoyed the book Shelley. So excited about your book. We visit Disneyland often. We are going in a few weeks and excited to see things we’ve never noticed before????. Thank you ! Why is the book not available on the Nook? So few people purchase the books from our publisher on Nook in the past that he has stopped selling books there. I am happy to sell you a pdf copy of the book for you to read if you are interested. This book is a MUST! When you read it you will make a special trip to Disneyland just to find these secrets yourself! A definite 5 star read! Just downloaded to my Kindle! We’re leaving tomorrow for California and will be in Disneyland after the 8th. Perfect timing, thanks! I too just purchased the book from Amazon and it came yesterday. I submitted the order number (there was no number in book), but all I got was a verification of subscription to your web site (which I already had!). And even filling this out, it just keeps asking me for my email address to sign up. I want my free bonuses – please!!!!! Please let me know if you not received the bonuses yet, my list shows that you have been sent the bonuses email. I ordered your book on Amazon and I loved it. We are taking it with us on our next Disneyland trip. I’ve entered my order number on this site to receive the added bonuses but nothing happened. What do I need to do differently. My Amazon # is 111-0178436-2385021. I believe that you should have received the bonuses. Let me know if you still have not. Hi!! I just finished the book and LOVED IT! I had no idea there were extras… bonus material? Awesome! But I can’t seem to get it… I entered the code at the back, but all the email did was confirm my subscription to your newsletters and take me here to the homepage. How do I get the bonus material? LMK, I’m anxious to read more!! Thanks! So happy to hear that you enjoyed the book Dee. The bonuses will arrive in your inbox shortly. Thank you for your comment. Just purchased the book and then very soon received the pdf version and the bonus features. For a Disney enthusiast I am so excited to visit Disneyland and DCA again soon and check things out. So fun!! You will love the stories. Thank you for purchasing. GREAT book … really enjoyed it.